Gooseneck Microphone Positioning Tube - 13 Inches allows you to instantly position your microphone anywhere! 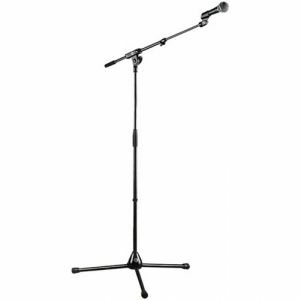 Gooseneck tube allows you to easily move and position your microphone! 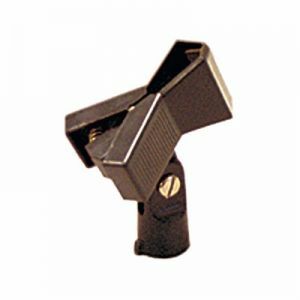 Gooseneck Microphone Positioning Tube - 13 Inches has Gooseneck Extension with 5/8" 27-Thread Male and Female Ends.